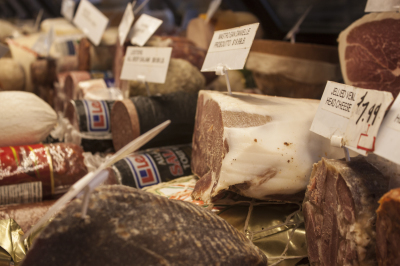 Taking you back to the days of butcher shops, Bruno's Fine Foods has always set high standards in our meat department. We guarantee you will be pleased. 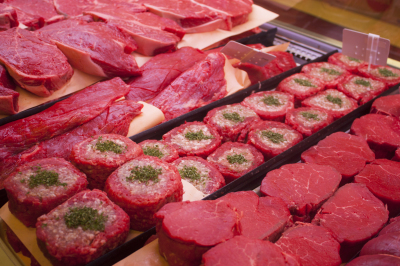 Traditional cuts of meat will be trimmed for quality and tenderness, and if you want a special cut, just let us know. 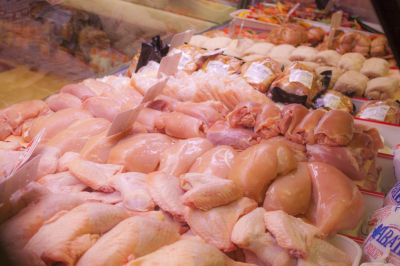 First and foremost, Bruno’s Fine Foods is known for its high-quality and extraordinary meat counter. 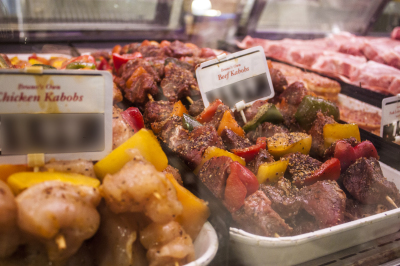 With a wide variety of prime cuts of beef, pork, lamb, poultry, and a popular selection of ready-to-cook prepared meats, our customers will always find something cut to their liking. 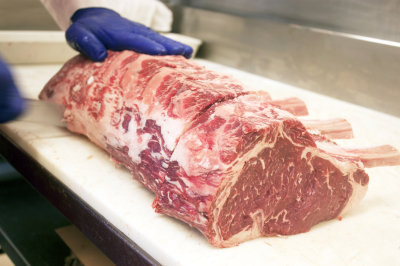 All of our meats are prepared by the finest butcher traditions; both hands-on and personal. 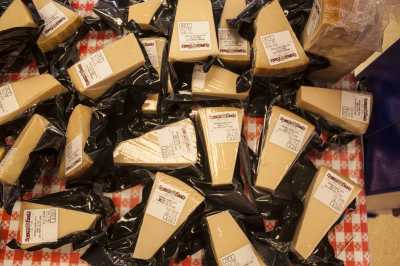 Bruno’s Fine Foods prides itself on the old time concept of the local butcher shop, where customers were able to have a more personal experience when buying their meat. 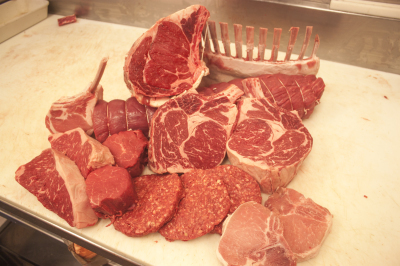 Our staff is trained to help you not only choose the perfect cut, but to also advice you on how to prepare it and cook your selections. 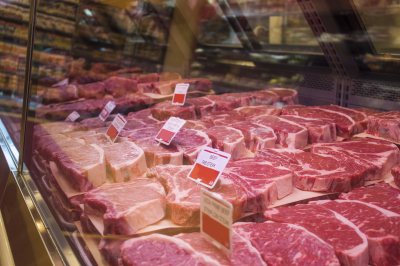 Our meat program was designed based on the idea of aging, where nothing is given to a customer unless it has been aged for at least six to eight weeks. 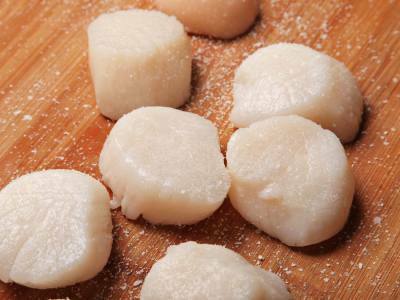 During the aging process the natural enzymes inside the meat breakdown the muscle tissue and produce a deeper and richer flavor as well as increased tenderness. All of our aging is done meticulously in-house. 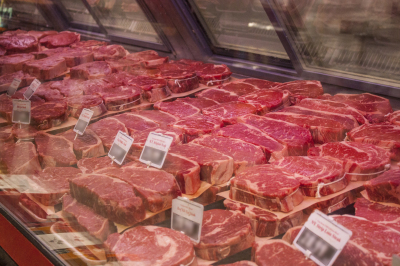 This includes a great selection of dry-aged beef. 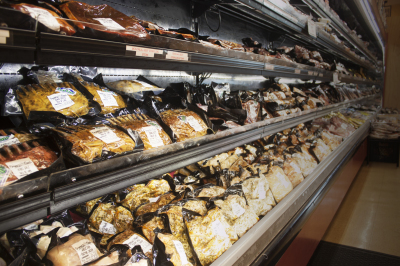 The wholesale meat division of Bruno’s Fine Foods follows the same standard of quality, service, and excellence. We supply many high-end banquet halls and fine dining restaurants throughout the city of Toronto. 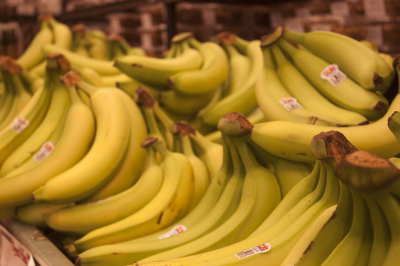 All products are selected and prepared to the highest standard in order to maintain the store’s reputation. 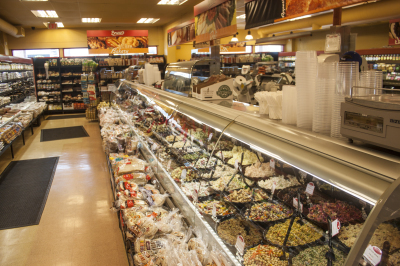 Bruno’s Fine Foods is well-known for its store-made sliced meats including our own roast beef and turkey breast prepared without the use of nitrates or preservatives. 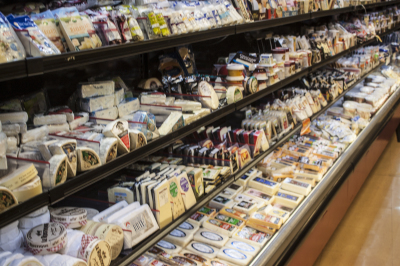 We also carry an exclusive selection of artisanal charcuterie and cheeses from around the world. 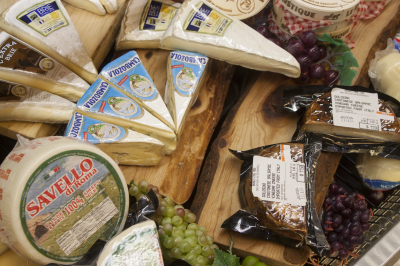 With a vast knowledge of how cheese and meats are produced and how to pair them with your meal, our customers are welcome to ask our experts how to make the perfect combinations. 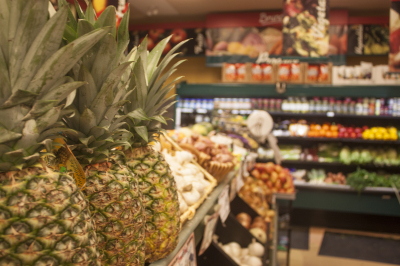 Freshness comes naturally at Bruno's Fine Foods and our variety is overwhelming. 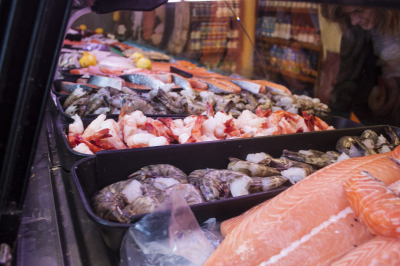 The possibilities are endless at Bruno’s Fine Foods in the Fish and Seafood Department. 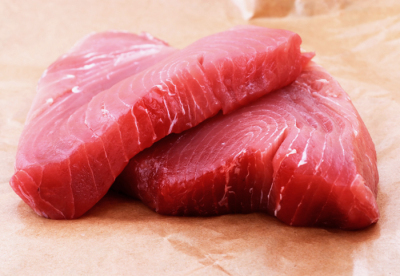 Fresh fish and seafood is sourced and delivered everyday to ensure quality and the peak of freshness. 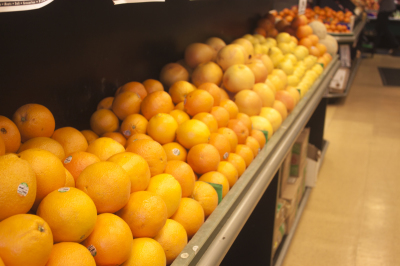 New seasonal offerings are always available to our customers. 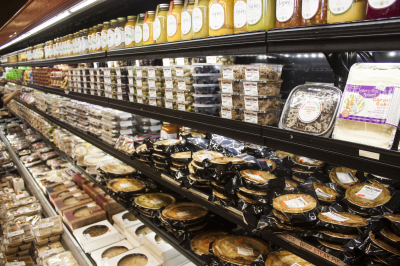 Bruno’s Fine Foods offers a complete well-stocked pantry for the home-chef. 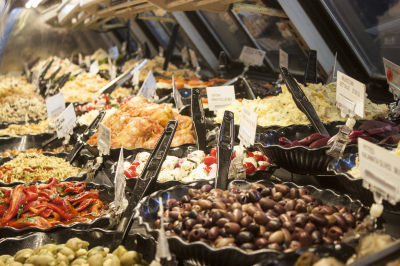 Bruno’s Fine Foods is in liaison with a family-run local olive oil producer from Mr. Fattore’s hometown in Italy. Every year he imports the highest quality filtered and un-filtered extra virgin olive oil. 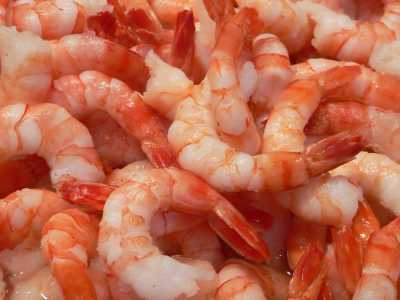 The oil production is monitored and controlled from the very beginning to the very end to ensure a superior product. 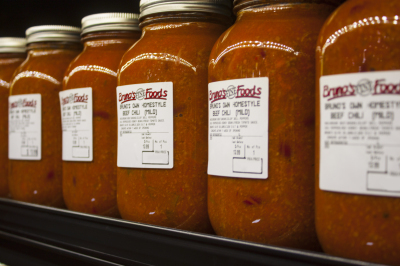 With our wide variety of local and international suppliers, Bruno’s Fine Foods is always on top of the latest food trends in order to bring our customers the most innovative and delicious products. 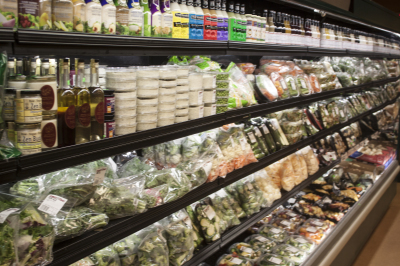 All of our grocery products are personally selected and offer the same high-quality standards as the items that are made in-house.